We can't do it without you! 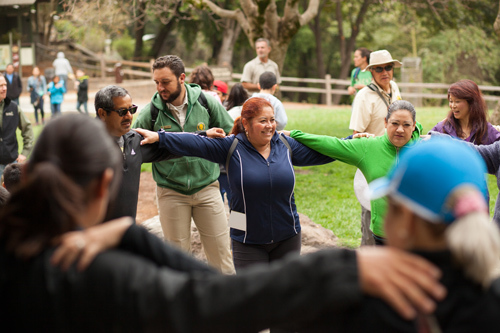 The Regional Parks Foundation connects individuals in the community with the programs and causes that matter most to them. People can "show their love" for the parks through the membership, legacy and volunteer programs. The San Francisco Bay Area is the 4th-largest metropolitan area in the nation. The population increase over the last two centuries has dramatically changed the face of the land, placing many wildlife species and their habitats in jeopardy. Our responsibility is to manage and promote the healthy balance of all native wildlife. Today, more than ever, the management and conservation of the Park District's diverse and treasured wildlife requires stewardship, public involvement, and new sources of supportive funding. We invite you to consider the role you can play to preserve this rich natural grandeur for generations to come. To volunteer, please click here. To make a donation, please click here.  Ivan Dickson was an active hiker and he hiked the East Bay Regional Park District trails for more than 60 years. When he passed away he left a bequest to create a trail maintenance fund to ensure future generations had access to the parks and trails he loved. The funds provide materials, supplies, hand tools, and food for the hundreds of volunteers who donate their time each year to build and maintain trails. The Foundation manages an endowment where funds are allocated to the Trail Maintenance Fund. The Foundation's goal is to grow this endowment to $5,000,000 to sustain this program well into the future. If you are interested in volunteering for the Ivan Dickson Trail Maintenance Program please click here, and for more information on how you can leave a legacy with a gift to the endowment please contact Juliana Schirmer at 510-544-2212. If you are interested in seeking a specific date of service or a private volunteer opportunity for your company, please click here to visit our corporate engagement page.